Jackson Quality Construction is a family owned and operated business that has served Central Illinois since 1997. We are a personable, experienced and reliable team. We can do just about any remodeling project that you can think of – from painting a room to installing new woodwork. 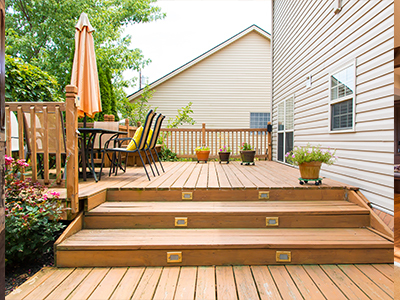 Ready to upgrade or add a new deck, new doors or a new roof? We can help with any exterior project you can think up. 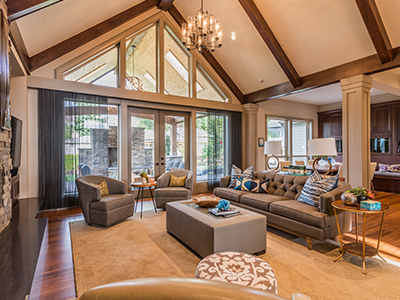 We can help design and build you a new home whatever your needs or desires may be. When you have storm or fire related damages, we work with you to make emergency and restorative repairs to your property. Jackson Quality Construction is a full service construction company in Central Illinois specializing in both Residential and Commercial work. We’ve done just about any remodeling project you can think of – only your imagination can limit the remodeling possibilities. 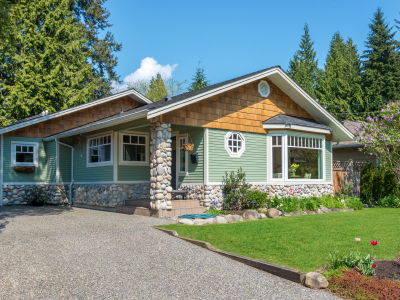 So whether you’re looking for exterior services like additions, windows, concrete, decks, doors, roofs and siding; or interior services like basement, bathroom or kitchen renovations we can help! We also work with insurance reconstruction and repair in Central Illinois – typically storm and fire damage. We will always represent your interest and not the insurance companies to put you and your home on the road to recovery. 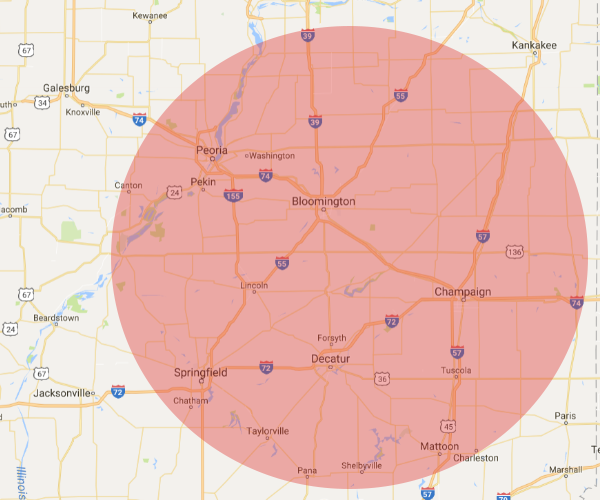 We serve Mahomet, Champaign and Bloomington as well as all of East Central Illinois. This includes Peoria, Springfield, Decatur, Quincy, Bloomington-Normal, Champaign-Urbana, Galesburg, Danville and more. If you have any questions about the areas we serve, please don’t hesitate to contact us by email at jqc1997@gmail.com or phone (217) 586-4300.